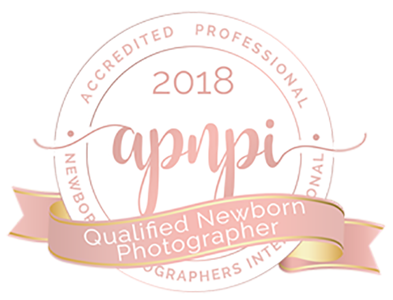 (02/26/2018) - The Accredited Professional Newborn Photographers International (APNPI) is proud to announce Dawn Roe of Dawn Roe Photography, Metairie, LA US as a Qualified Newborn Photographer certificate recipient. Dawn Roe's successful submission was chosen along with a select number of others deserving of the QNP title placing them amongst an elite group of photographers worldwide who currently hold QNP certifications. APNPI is a Professional Newborn Photographer's Association created by newborn photographers specifically for newborn photographers. APNPI formed out of a passion to give professional recognition to Newborn Photographers, and to connect photographers in a safe and respectful place that cultivates the growth of artistry and business acumen amongst it's membership. 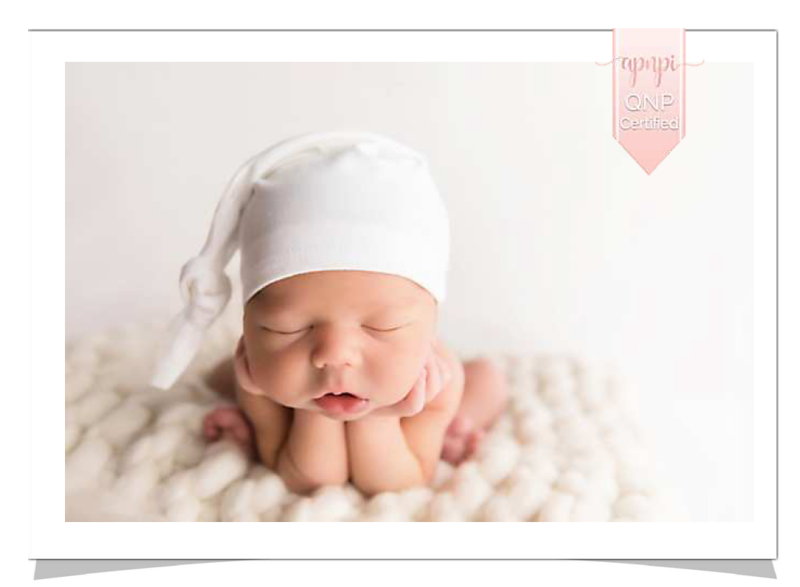 APNPI also connects parents with qualified photographers in their area who are educated in newborn safety practices and have passed a rigorous QNP application process. Additionally the site offers parents valuable resources and tips for everything from choosing a photographer to taking better photographs at home.